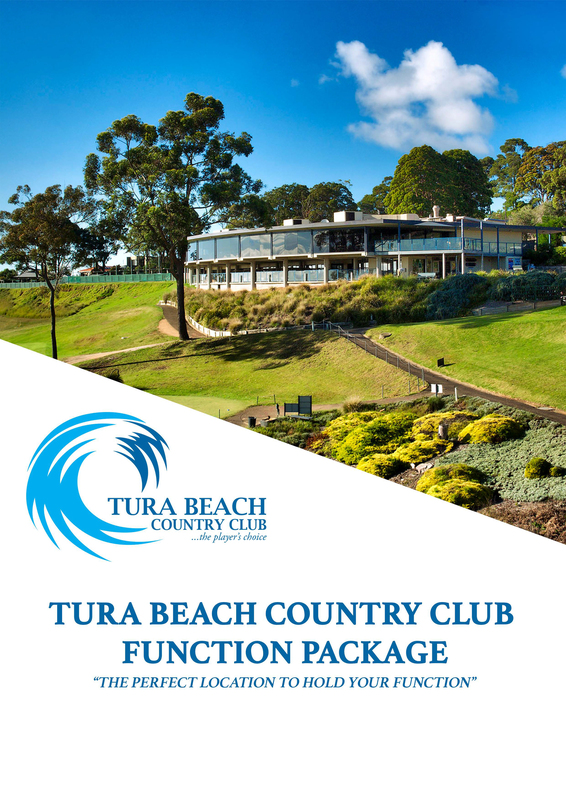 Tura Beach Country Club is the perfect location to hold your next function. We can accommodate numerous types of functions, from weddings, conferences, business meetings, training days, birthdays, anniversaries, trade fairs and fundraisers to name just a few. Our personalised, professional service and advice, together with our excellent facilities will help make your function run smoothly and successfully. We can cater for large or small groups and have a dedicated member of staff to fully co-ordinate and organise your special event. We offer a wide range of catering packages to suit your event and budget. Call Kimberley Mills, our Functions Manager on 6495 9002 to discuss your next event!